Contact us to arrange a meeting on 01252 710927 to discuss your project further. The internet has changed the way that we all do business and having a website is now an essential marketing tool for every company. 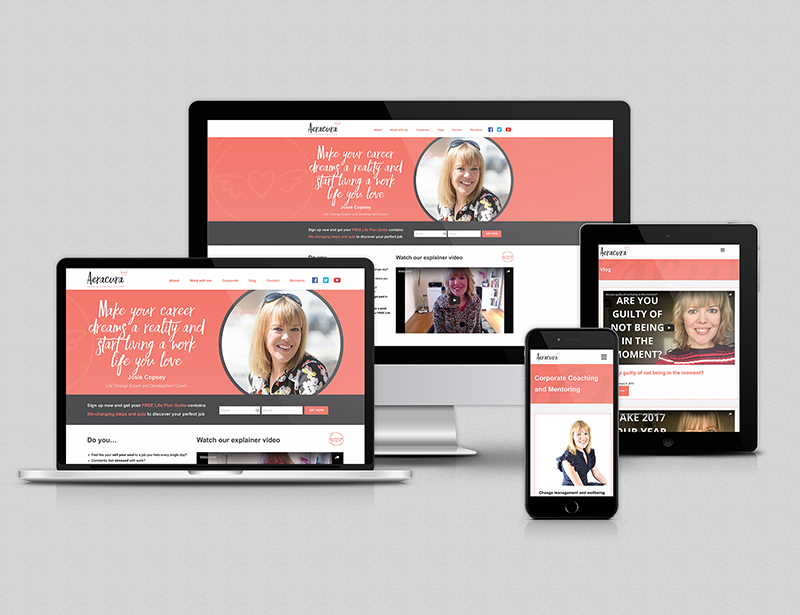 Whether you are looking for a new website that showcases your products and services or a full e-commerce solution or just a revamp of your current site we can help. 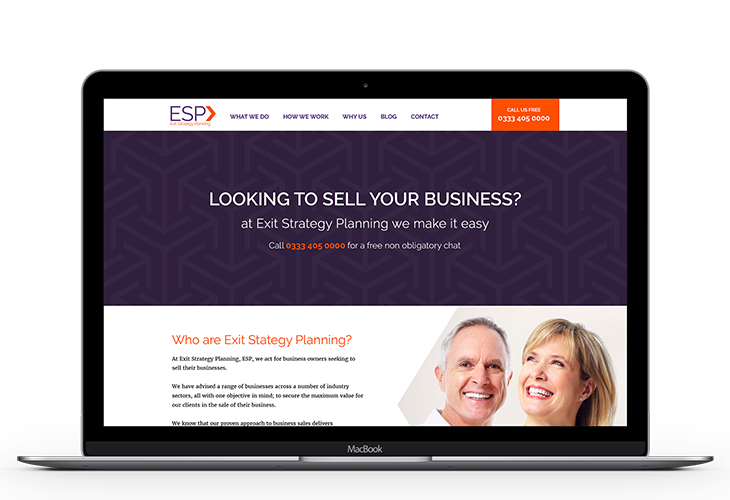 We won't baffle with you with jargon and we'll make sure your new or improved website ties in with all your other marketing material. A professional and well-designed website is absolutely essential if you want your business to grow and move forward. 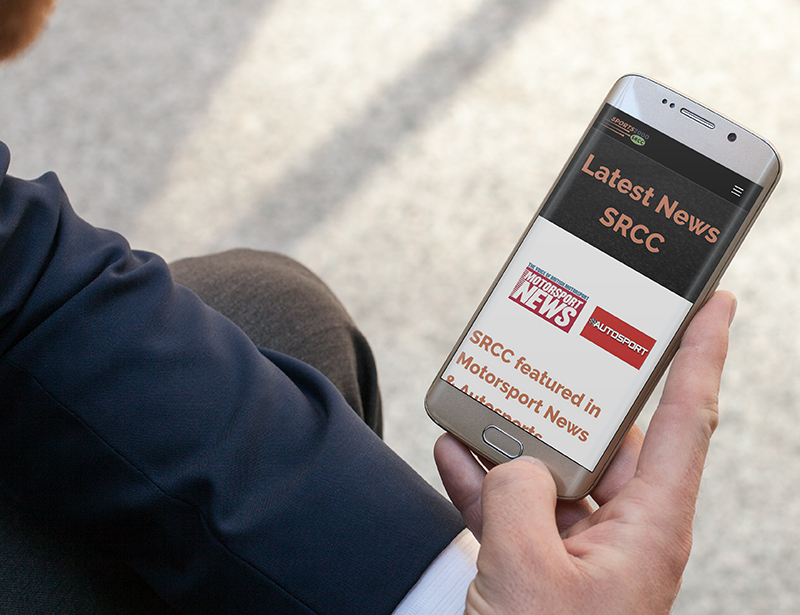 All our websites are mobile friendly and we offer website training to enable you to make your own changes to your website in the future if you so desire. 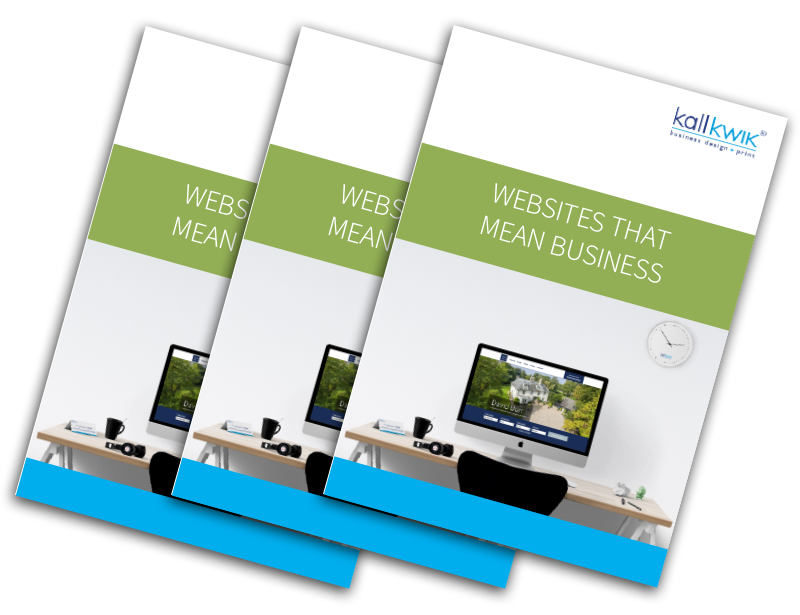 So, if your website isn’t bringing in the biz why not talk to Kall Kwik? We work with businesses across all parts of the UK. For websites that mean business call Kall Kwik Farnham now on 01252 710927.